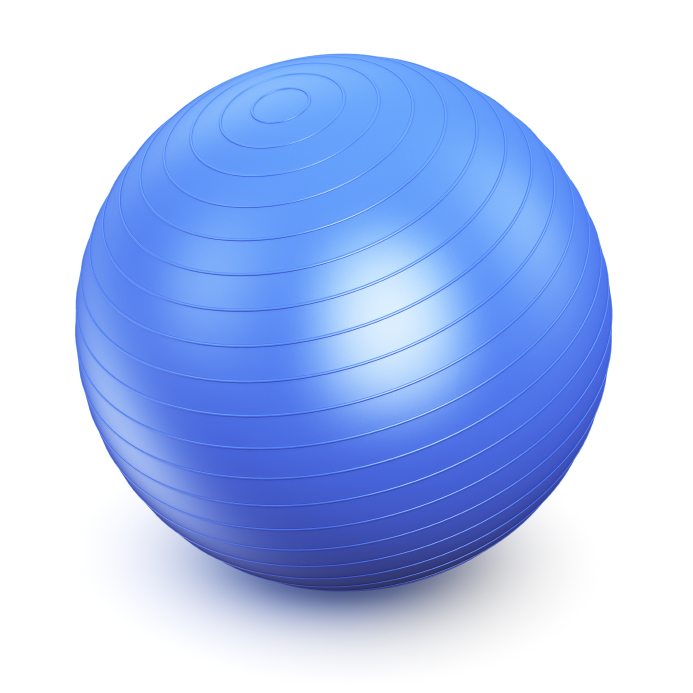 No – I am not being rude, but I had the funniest one-to-one Pilates class last week…my first encounter with a session including a big exercise ball. Until six months ago I was walking with a stick and was diagnosed with a spinal condition…as well as the ME I have had for ten years now. This seemed to be a straw to far. I was stumbling my way around a garden centre when I came upon a wooden pavilion. Not so unusual except that this was being used by a Pilates and Sport’s Massage guy…I knocked on his door and literally have not looked back since. It was a case of the right thing at the right time. Having spent all my adult life playing a team game of one sort or another from County netball to National league volleyball, to be struck with ME was bad enough, but then to find my left leg no longer responded because of nerve damage due to spinal deterioration had made me angry beyond words…and I poured this all out … only to be told quite calmly by H (as I shall call him) ‘I can help’. I didn’t believe him of course, but after the endless struggle with doctors, surgeons and everything medical in between – most of whom laugh when I talk about the ME diagnosis – his words were balm to my soul. The first massage was agony – the first pilates class ended in tears as my body refused to respond to even the most basic of commands – believe me, rolling from my back to my front was a herculean task and standing up from the floor needed a helping hand. But we persevered – he with calm assurance, me with gritted teeth and anger as my spur. So here I am, six months later, rollicking around atop a large exercise ball! I can throw it and catch it with my feet as I lie prone, I can balance across it on my tum and keep my body in a straight horizontal line and I intend, perhaps in another six months to kneel on it with perfect balance. My walking stick gathers dust at the back of the hall cupboard. My anger is abating as I once again begin to command my legs with confidence to step, to twist, to kick and, very soon, to run. This entry was posted in ageing, CFS, daily life, health and well being, hope, M.E., ME, CFS, Pilates, Remedial massage, Sports massage, Uncategorized and tagged CFS, exercise, health and well being, massage, ME, pilates. Bookmark the permalink. Way to go, Sally! Brilliant news.